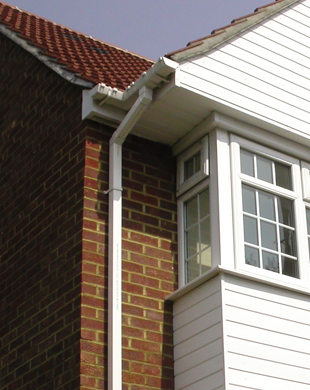 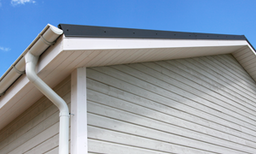 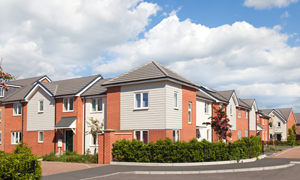 Have you just had an extension or are you having a new building constructed? 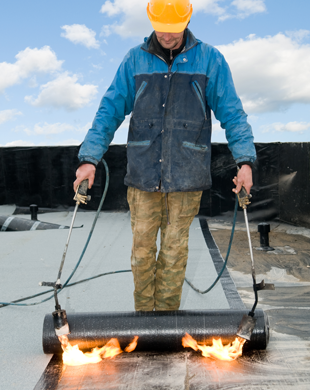 Get all the roofing services you could need for all property types with S Dixon & Son Roofing Contractors. 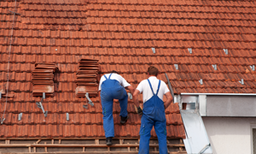 We provide a quality service by highly experienced roofers and can offer our expert advice on the best products to suit your requirements. 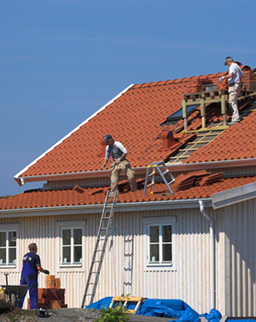 Expert roofers in Yorkshire: Based in Halifax we offer our roofing services to the surrounding area including Wakefield, Leeds and Otley. Proper roof installation is vital for the life of your property so if you are getting a new roof installed you should leave it to the professionals. We are a family run business offering a complete service 24/7 at an affordable price and we also carry out insurance work.